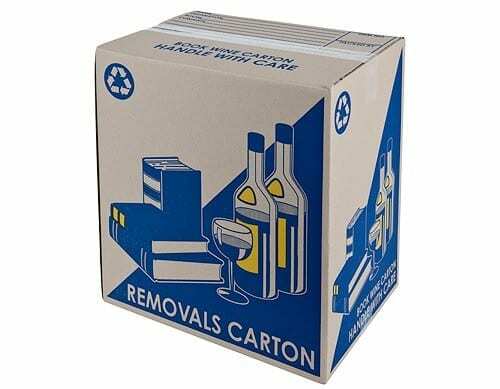 We are a Sydney home and office removals business that offers quality service for your local, regional, commercial and interstate moves. We are based in the Sydney’s Inner West and are located in the Summer Hill/Dulwich Hill area. Our clients range from Sydney CBD and North Sydney offices, travel agencies, colleges to families moving house and students vacating units. Our removalists are hardworking, trained professionals who will treat your belongings with the utmost care. They will not stop until the move has ended! We have built a strong customer base with repeat clients whose needs we have come to know well and we would love you to join our happy customers too. or call now on 0474220573. Minimum booking for any job type is 2 hours. The hourly rate includes the careful wrapping of your furniture and electronic goods, assembly and disassembly of furniture. Prices include GST. We start charging when we reach your home or office until we have delivered the last piece of furniture, appliance or box. 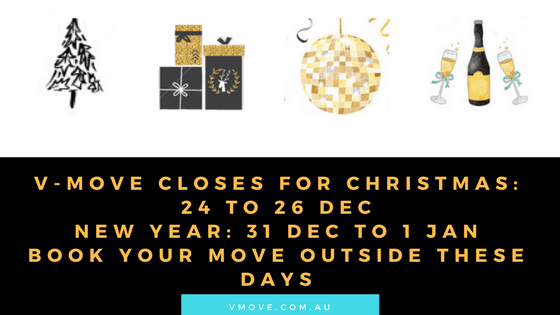 The call out fee covers all travel to and from the base unless you are moving interstate or to regional NSW (request a fixed quote inspection by calling us on 0413644503 or emailing us on book@vmove.com.au). There are no hidden charges or extra costs for moving such as for fuel, stairs or tolls. Additional services, which are moving specialty items such as pianos, antiques, snooker tables, are quoted separately. If in doubt, send us a photo of your item via text message! Fixed quotes are available upon inspection of your property if you have 3 bedrooms or more or if you are moving interstate or to regional NSW. If you have 2 bedrooms or less, rates are charged hourly. 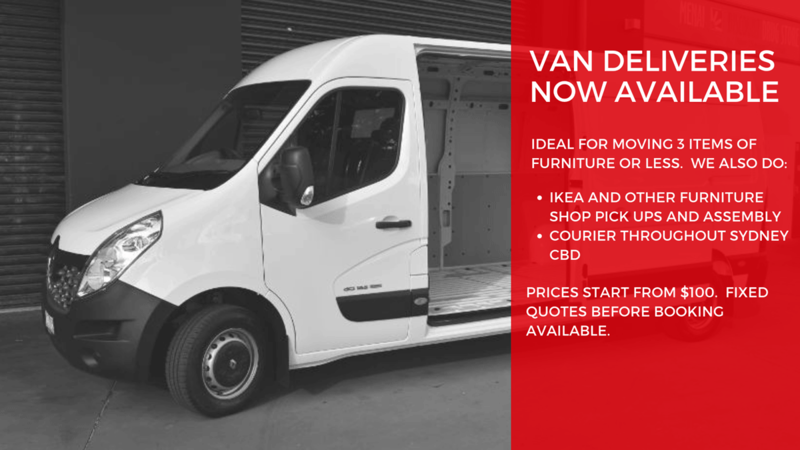 For small moves when you have fewer than 4 items, it’s best to book our van. 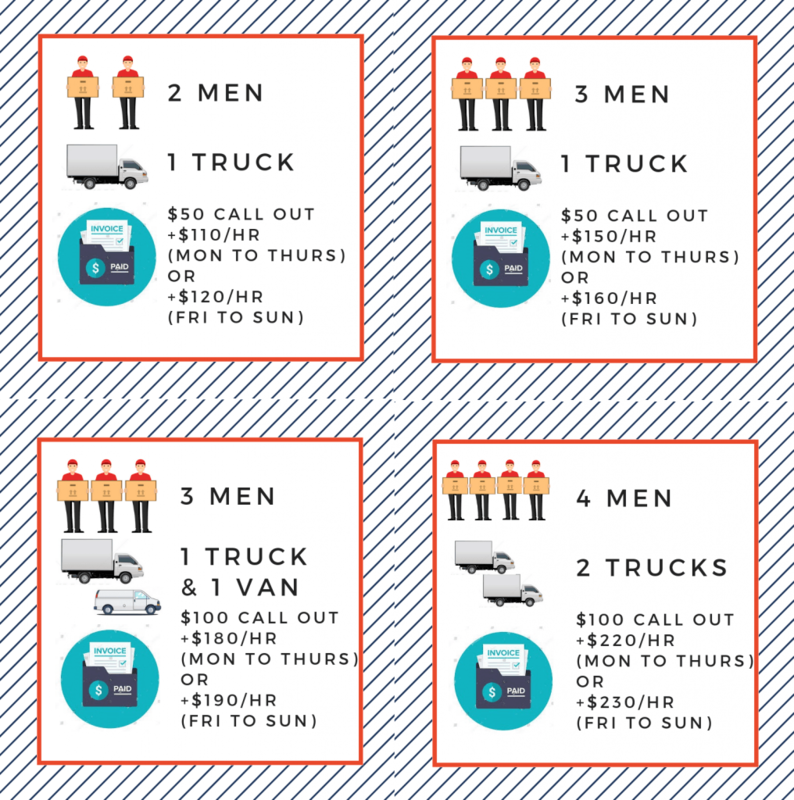 For van rates and more information, read here: Small Van Moves. We have public liability insurance and we cover goods in transit. Read more about this on our Frequently Asked Questions. We pride ourselves in giving you a hassle-free, stress-free efficient move with an accounts manager who is on call 7 days a week between 9am and 6pm. After your move, we request feedback through an online survey so that we can continue to work on giving clients a great service. Any special items such as pianos or snooker tables? Please note that the exact start time for the afternoon jobs cannot be guaranteed and is dependent on the morning job finish time. If you choose an afternoon slot, you will receive a call around 1pm or earlier on moving day to confirm the exact arrival time. Please make your booking carefully. Any changes to the booking must be made 48 hours before the move or earlier. Any rebookings within 48 hours of the move will incur a $100 rebooking fee which must be paid before the move. If you cancel a move within 48 hours prior to the move and attempt to make a booking at a later date, we will refuse service. We reserve the right to refuse service for repeated cancellations and rebookings. Each truck is 5 tonnes, carries a volume of 27 cubic metres and is 3.4m high. Our trucks are professionally fitted and equipped with trolleys, wrap, blankets and a toolbox. Packing services are available for $100 per hour for two packers, with $50 hourly for each additional packer. 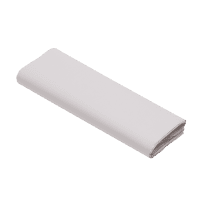 The rate includes packing material such as butcher paper, packaging tape and bubble wrap. 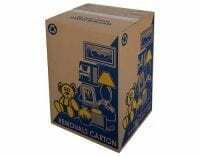 Our packers are trained to protect your items and will pack the boxes efficiently but carefully. Our packers must be booked before the day of the move to receive the rate of $100 per hour. If the removalists arrive and things are not packed, you will be charged $110 or $120 per hour for any packing work done by the removalists. Read more. 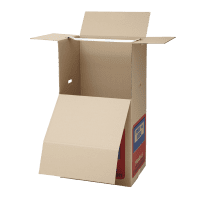 We stock strong cardboard boxes with a corrugated double wall in three sizes: Medium (book wine), Large (tea chest) and Wardrobe (port-a-robe). We deliver the boxes the next day for $40 all over the Sydney metropolitan area. 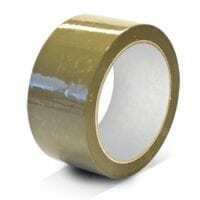 Box hire and packaging accessories such as tape and butchers paper are also available. View our products below. Do you have more questions about us? These guys are the best removalist I have ever used. They made the whole move stress free. They took complete care of all my belongings and even with hard to move, heavy objects they did it without complaints. They even re-connected my washing machine and put my bed together. 100% recommend these guys. Would definitely use them again if/when i move. These guys were great. I had some very heavy objects and I lived up three flights of stairs. These guys did with ease and were non stop all day. I rarely add google reviews but felt compelled to this time. No need to stress with these guys. Price is beyond reasonable for the professional and fast service they provide. Highly recommend. Definitely will use them again. Professional and efficient service with no fuss. You don't need worry about anything. High recommend!! Very impressed and happy with my experience with V move. They were very efficient, professional and helpful and the price is super affordable. Would highly recommend this company. Couldn't be happier. Victor and Lucas arrived 5 mins before the appointment, started working right away. They also wrap some items too. They are very professional and friendly. We definitely will recommend to all of our friends. Thank you again. The guys are extremely professional, fast and friendly! Gonna be the best removal service in Sydney! Definitely gonna contact them again for our next moving! They are the best! Friendly, easy to communicate , fair price without any hidden fees, careful wrap your furniture and I'm so happy to find they moved our stuff very carefully without any scratch. Very happy with their service, highly recommend! Highly recommend. Very professional with no fuss. They don't talk too much and did a great job moving everything and we're efficient. They even wrapped up the mattress, fridge and tables during the move. Will recommend to friends and family if they ever need to move. We have just moved with V move today and it's the best moving company we have ever met. Started early and finished super efficiently, while taking care of every piece of furnitures. We didn't have to explain much and they got everything right. Very friendly guys and did excellent work without talking much. We will recommend to everyone on every moving occasions. Used V-Move 2 weeks ago to help us move the whole house. They are very sufficient and clean. All furnitures and appliances are carefully wrapped and carried. You only need to tell them what you want to move, and where you want your stuff to be put into. Our stuffs were a bit overloaded so they helped us move the big things that cannot be loaded to our cars. Very friendly and professional service, I highly recommend them. Victor and his team are just great. Keep working to ensure I can move out on time. Really appreciate. Thanks again. Best removals around Sydney. Fast, safe and good price!